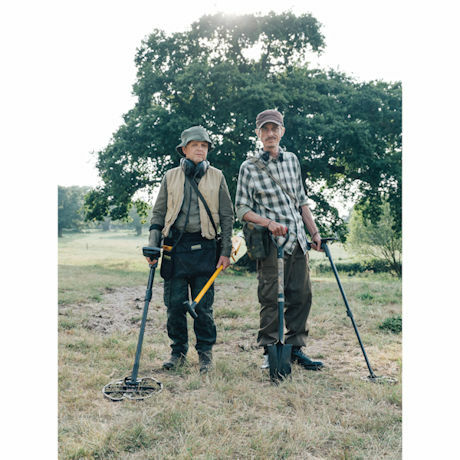 Treasure seekers Andy and Lance return seeking unlikely fortune in the fields of Essex. 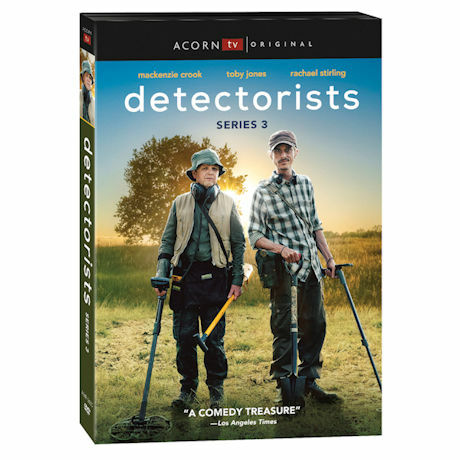 Beautifully shot in the English countryside, with eccentric characters and subtle-yet-satisfying storylines, this BAFTA-winning Britcom is "one of the loveliest, most inventive things on TV"—(Daily Mail). 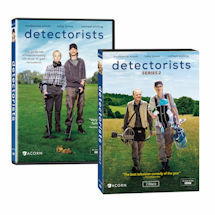 6 episodes, 3 hrs, 2 DVDs, SDH.